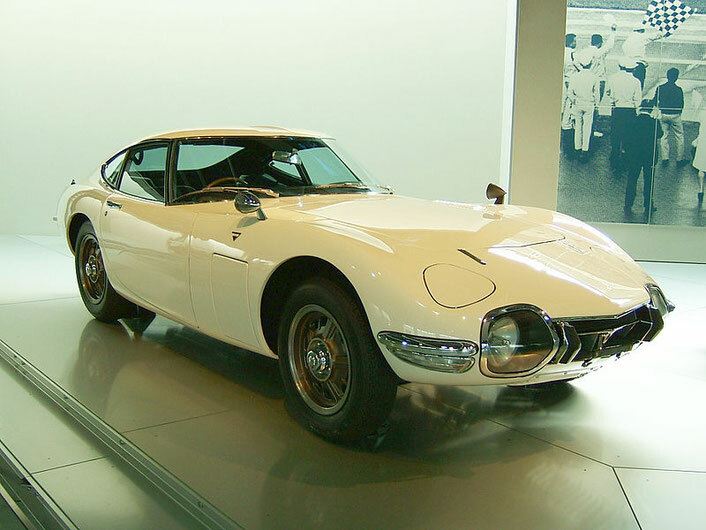 LIST OF JAPANESE USED (CLASSIC) SPORTS CAR SHOPS AND HOW TO BUY CLASSIC CARS FROM JAPAN? 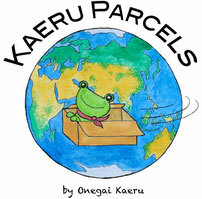 Onegai Kaeru team loves Japanese classic sports cars. Toyota 2000GT and Datsun 510 are our all time favorites. We also had the mini car of Mazda RX-7. 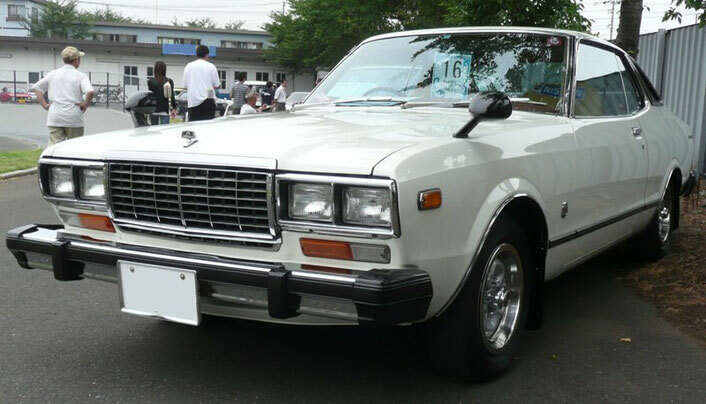 This article, we cover the list of the shops for classic cars from Japan. Famous for the classic cars for sale. One of the biggest used shops in Japan. Do you want to rent a Japanese classic car? Check this list out! We make impossible possible. We are into cars. If you need the custom car parts or classic cars from Japan, just feel free to contact us.